Working in the accounting department, Adam is responsible for financial analysis and documentation, as well as working in partnership with area financial institutions, the processing of receivables and payables, and financial reporting, in addition to assisting with various loan projects and processes. Adam brings to RED an extensive background in financial analysis and customer relations. 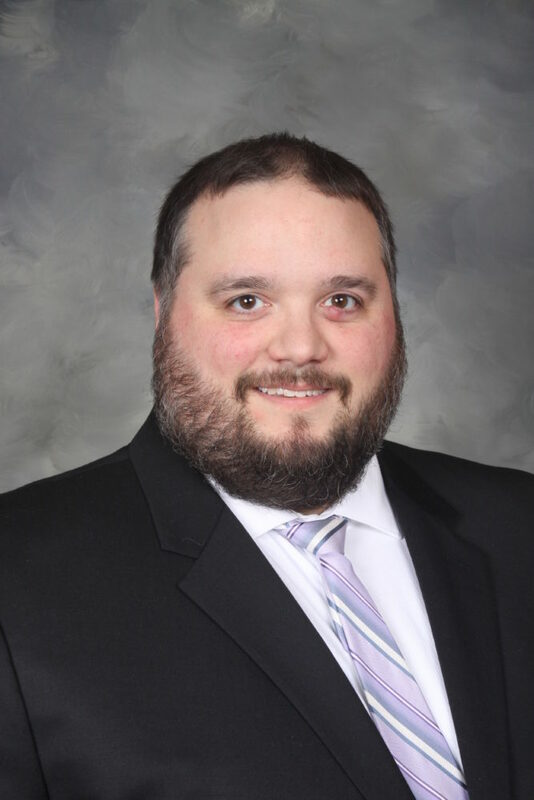 Adam is a double graduate of Wheeling Jesuit University having received his Bachelor of Science in Accounting in 2006 and received his Master of Science in Accounting. Adam completed his certification in Economic Development Finance, and also participates in West Virginia Economic Development Council (WVEDC). Adam is a life-long resident of Wheeling.